The HCG diet weight loss plan guarantees weight loss and a healthier body by resetting a sluggish metabolism rate and eliminating food cravings and the urge to binge eat. The HCG Diet uses Human chorionic gonadotropin (HCG) as part of the diet plan. HCG is a hormone naturally manufactured by the placenta that regulates metabolic functioning via the hypothalamus during a pregnancy. The HCG used in a weight loss program is a modified form of the HCG meant for fertility treatments and is given in smaller doses. All human chorionic gonadotropin compounds used for weight loss or other medical treatments are manufactured in a laboratory. 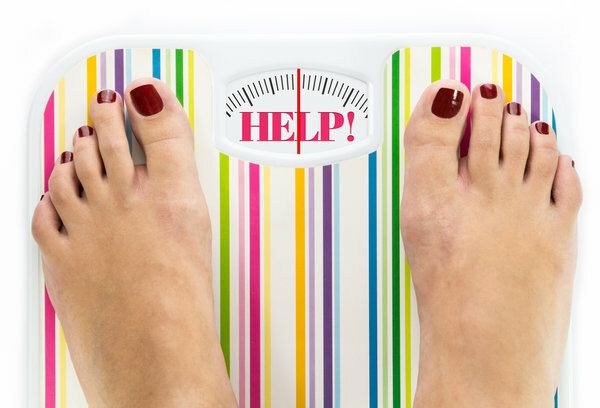 Very low calorie intake is an integral part of the HCG diet weight loss plan. Since the hypothalamus works to extract stored fat for energy when stimulated by HCG, only 500-800 calories are consumed each day. The hypothalamus is busily mobilizing stored body fat so the body actually runs on thousands of calories instead of 500-800. Consequently, people taking advantage of an HCG diet weight loss program can safely lose up to two pounds per day–and sometimes more. There are multiple benefits to the HCG diet plan over other diets: There is fat loss without the loss of lean muscle; an increase in energy and metabolism; a decrease in appetite; and a decrease in cravings for carbohydrates and sugar. The average weight loss in 40 days for women is 25-40 pounds of fat and for men is 30-47 pounds of fat. Because this diet requires injections of the HCG hormone it requires a doctor’s oversight. Contact Metro MediSpa today to set up a consultation.